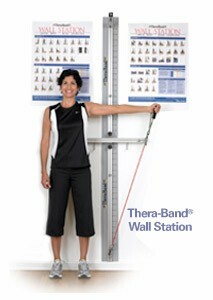 The Cando® WalSlide™ is an adjustable gym the bands and tubing can attach to so you can perform a variety of exercises. 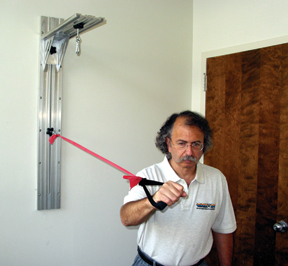 The Cando exercise band/tubing wall pulley system makes exercise with resistive band and tubing easier than ever! 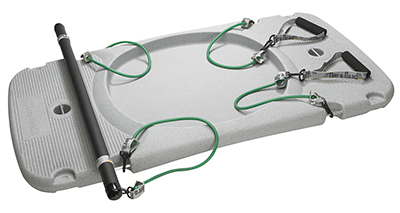 Add versatility to your resistance exercise workout regime with the Cando® WalSlide™ adjustable gym. Easy assembly, simple to use, takes up very little space. Perfect for the physical therapy clinic, fitness center, home gym, rehab center, and anywhere else resistance exercise band is used. Attach to wall surface. 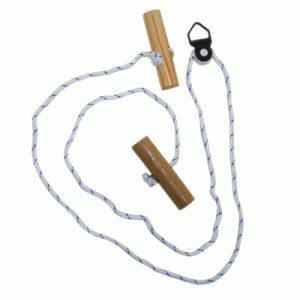 To use, simply (1) slide the snap hook to the appropriate height level, (2) open the snap, (3) insert the resistance band or tubing and exercise. 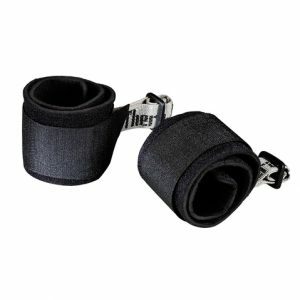 The snap hook slides seamlessly to any height up and down the center groove of the WalSlide™ . You can vary resistance level of band and tubing exercises by changing length of band/tubing or by changing the color of band or tubing in use. Overhead pulldown exercises can be performed using the overhead attachment. This attachment can be positioned at any height along the WalSlide™. 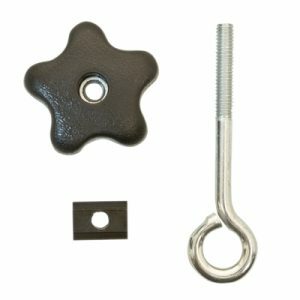 sliding anchors for both top and wall piece. 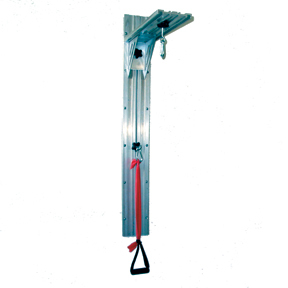 Sliding attachment mechanism attaches pulldown piece to wall piece at any height. Available in 4 sizes 3′, 4′ 5′ or 6′ in both the vertical section and the overhead section.